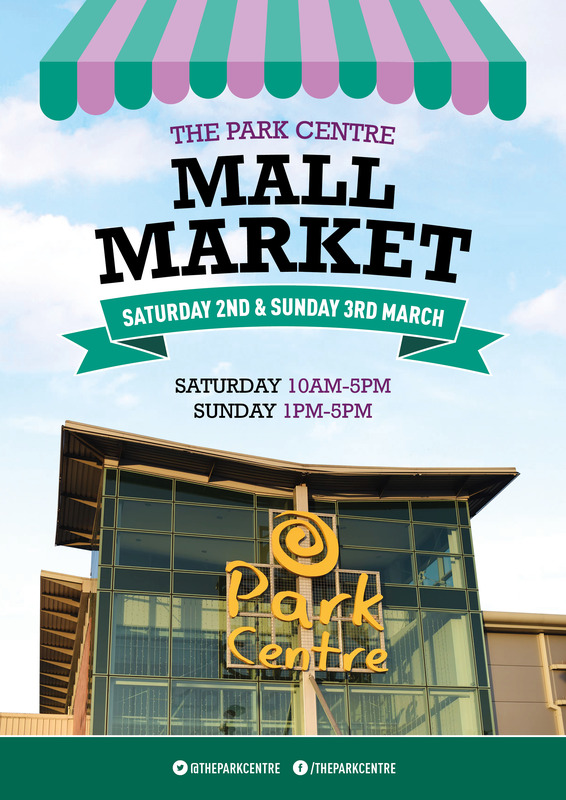 Join us on Saturday 2nd March and Sunday 3rd March for our very popular Mall Market! On Saturday 2nd March the market is available from 10am-5pm and on Sunday 3rd from 1pm to 5pm. If you would like to have your own stall at this event please contact the Park Centre Manager, Ruth Lindsay, on 028 9032 3451.